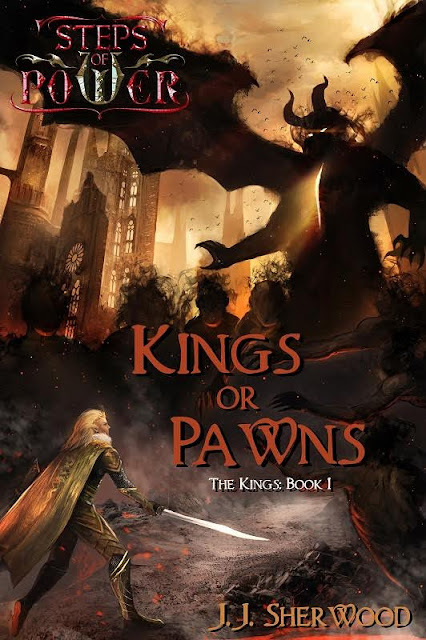 Kings or Pawns by J.J. Sherwood is the first book in the Step of Power series. King Hairem inherits his father’s kingdom rife with corrupt council members and a warlord who wants to take the throne from him. With a dwindling number of loyalist fighting for Hairem, he tries both to regain control of his kingdom and remove the threats to it. The question of whether he can outwit both corrupt members and a warlord taking advantage of any mistake he makes renders this sci-fi/fantasy political novel worth reading. Sherwood is quite apt at bringing characters to life. A reader's connection to the characters is easily made and as the story progresses these characters grow in depth. 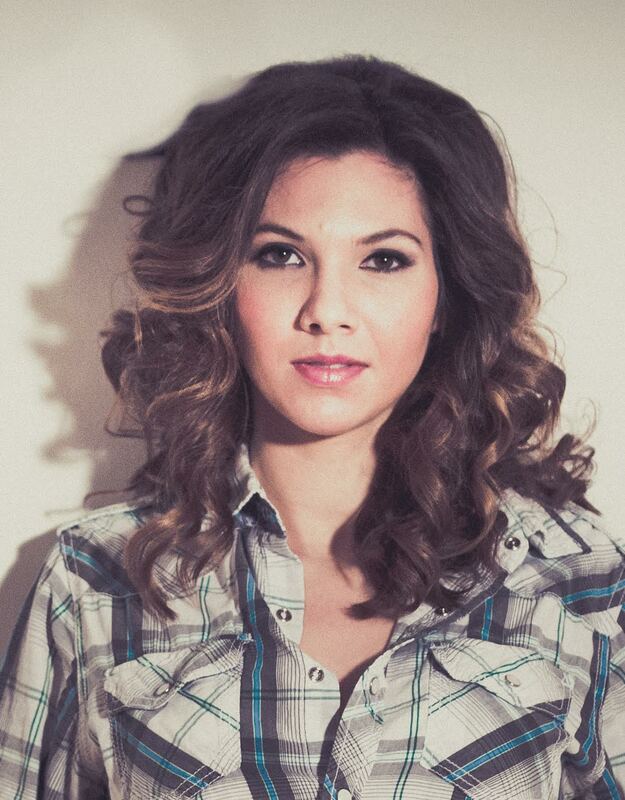 At times, I felt as if I'd encountered some in my life. Making a fantasy world is no easy undertaking for any writer, yet Sherwood manages to do so with easy. The world-building is well done. Whether it’s the rich and colorful fantastical lands to the descriptive details of the manor, she delights her reader on every page. The plot elements in Kings or Pawns works on many fronts. From the romance of a young prince to the political intrigue of the decaying elven city Elvorium. she has done this well. I would say her forte is political intrigue. There were a few things that frustrated me though. One of them was the irrational reasoning of the characters at times. For example. in one scene Sellemar of noble blood finds himself alone in a mansion whose previous owner had been assassinated. Other nobles had also been assassinated in the city. Yet here we find Sellemar alone at night with no guards, no house servants so that the front gate and door are easily opened by the assassin. In the pursuing engagement, Sellemar gets the better of his would-be assassin. With a sword to the assassin's chest, Sellemar begins to question him… without disarming the assassin whose sword was in hand! Sellemar sees the assasin’s true intention and instead of slaying him right there and then, he kicks the assassin who manages to get up and fight again. However despite these foibles, Kings or Pawns remains a great debut for J.J. Sherwood. Her talent for world building and political intrigue will establish her as an upcoming author to watch out for in the sci-fi / fantasy genre. Disclosure: Thanks to the publicist for sending me this book for review. I was not compensated in any other way, nor told how to rate or review this product. To read more reviews, please visit J.J. Sherwood's page on iRead Book Tours.